All the standard functions of a trading platform. No need to download or install. Trade right after you log in. When trading, the most important thing is the selection of smart software that allows all operations, but also advises you on the best ways to make money.  And so MT4Trade offers you the revolutionary platform MT4 Webtrader. 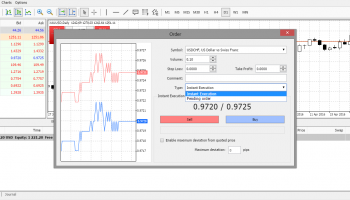 The platform MT4 Webtrader has cutting-edge functions and a professional design. It allows access to all global markets. It offers simple controls, one-touch transactions, security, reliability, and comfort. 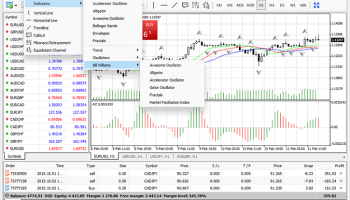 MT4 Webtrader has great functions which every trader will quickly learn how to use. 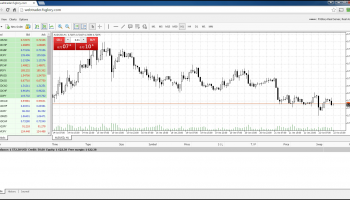 These days MT4 Webtrader is a valuable aid and offers many advantages, primarily to new traders. All trading fields can be configured precisely according to your requirements. And it is possible to amend or adjust them at any time. Everything works on a single click. There are graphs, analyses, and detailed statistics in a separate tab. You always have an overview of the success level of your transactions and can immediately see what to avoid. One advantage of MT4 Webtrader is the ability to monitor current trends in the development of currency pairs. You can see immediately how the developments are changing, which currencies are strengthening and which ones are dropping, all in real time. This function allows you the simple and prompt issuing of instructions using one click. Thanks to the clearly structured calendar you won’t miss any important world news fundamental for your decision-making. The trading process is made significantly easier by the built-in trading calculator which will help you calculate the possible profit or loss on the basis of the configured volume of the position and stop loss. With this function you will always have a clear overview of all the concluded transactions on your trading account. Open MT4 WebTrader in any browser. Looking for the best broker on the market?